If you want just a bunch for home or need more for a special event call us on 09 8335335 we can get it for you. List is updated three times weekly as fresh flowers arrived from the market treated and stored in our cool room to keep flowers fresh. 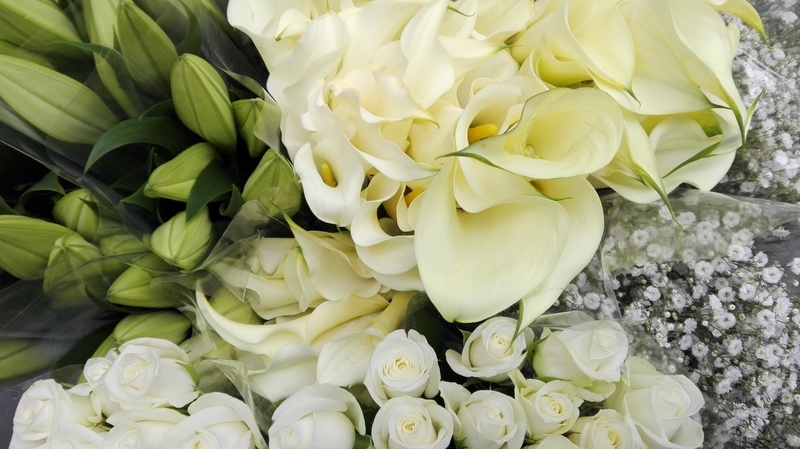 On receipt of flowers please re-cut stems place in cool water, keep flowers away from direct sunlight in a cool room and change water daily. Please check water level change water. Take out of carry bag and place in vase with fresh water,change water daily.